We are empowering the next generation of tennis greats! Our newest Junior Tennis Mentorship Program provides an opportunity for older junior players to guide our younger players on the courts. We paired up 11 yellow ball players with 11 orange & green ball players, and asked them to play together at least once a month. The court sessions give leaders an opportunity to demonstrate their leadership skills while inspiring younger players to play diligently and respectfully. 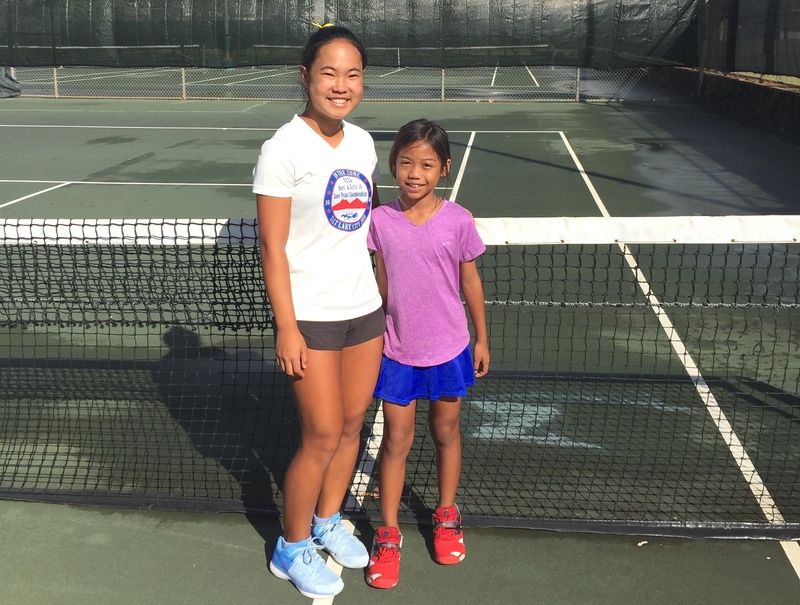 Together, they are cultivating a positive and support junior tennis culture. One of our mentee's parents wrote, "Ethan enjoyed hitting with his mentor, Phuc. Phuc's positive attitude and willingness to share his tennis stories inspired Ethan to become a well-respected tennis player, just like his mentor."